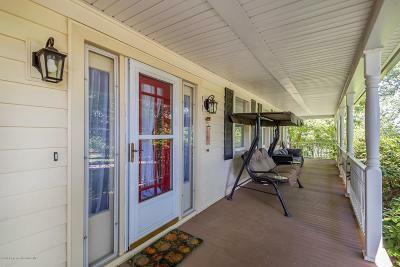 OPEN HOUSE scheduled for Sunday April 28 12:00-3:00 P.M. 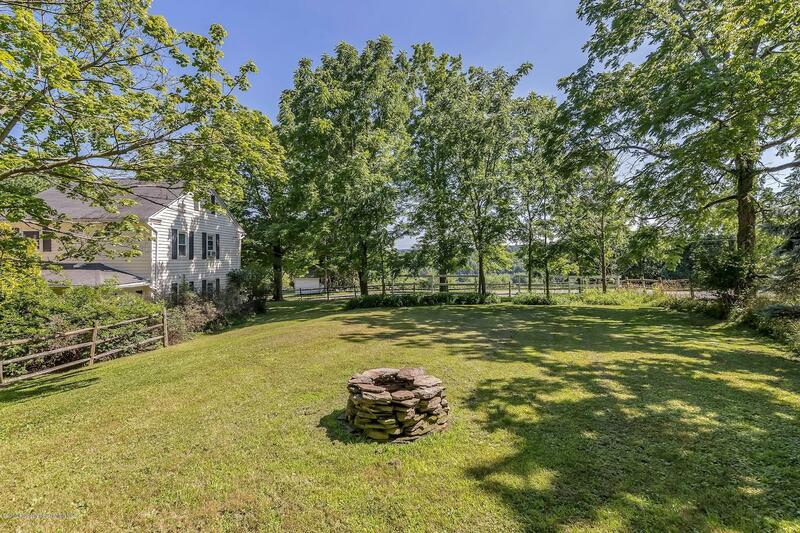 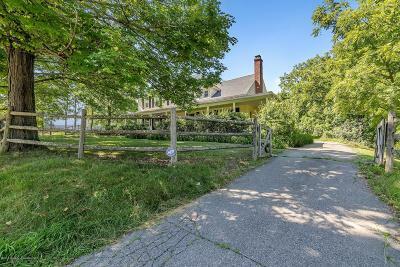 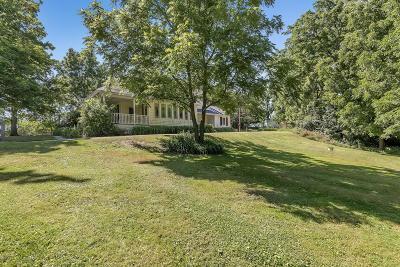 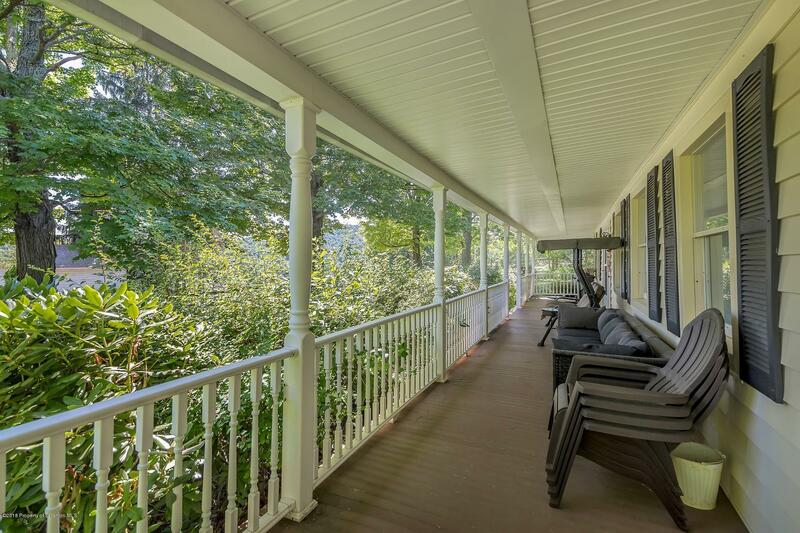 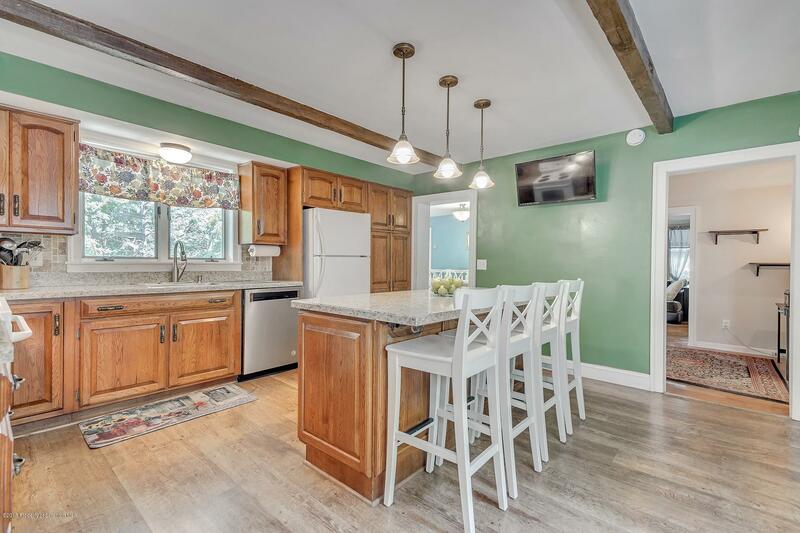 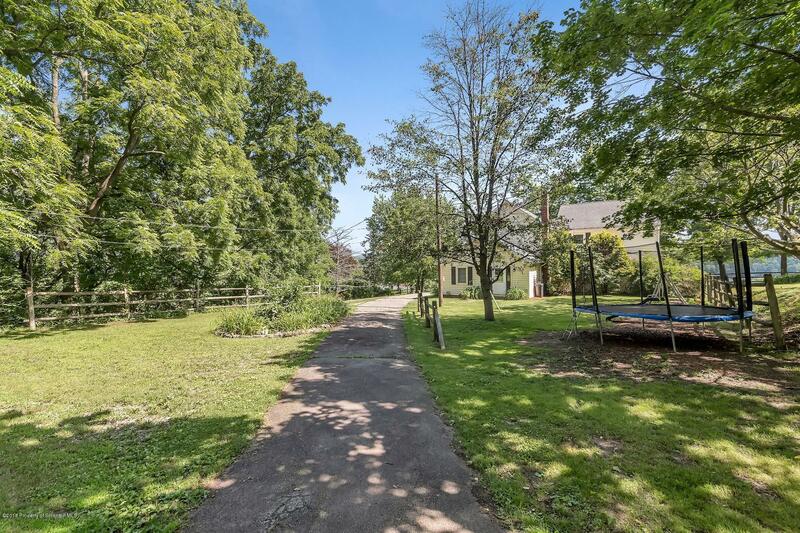 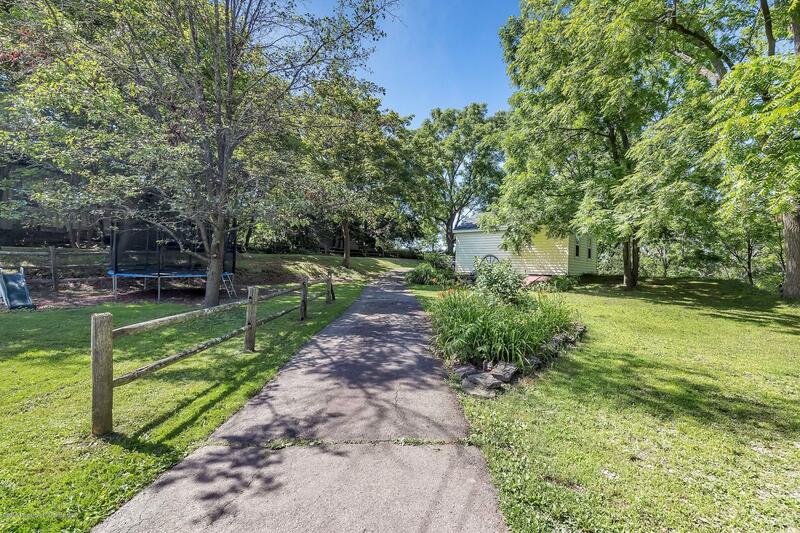 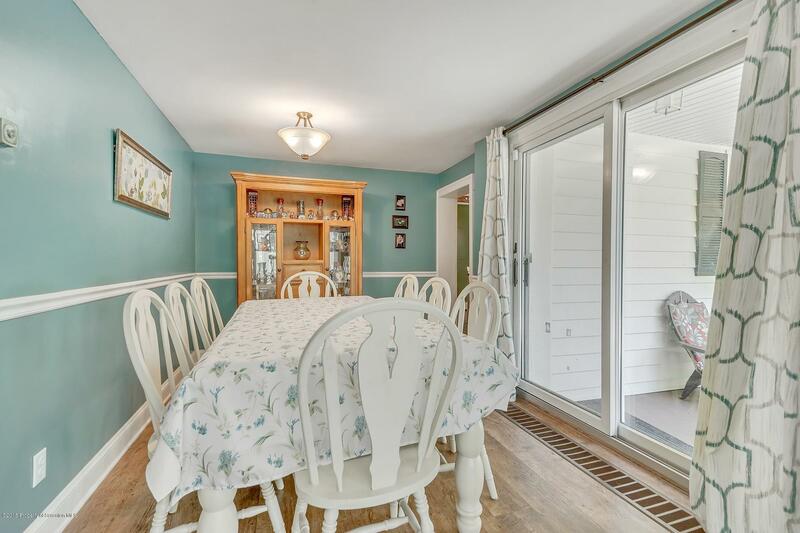 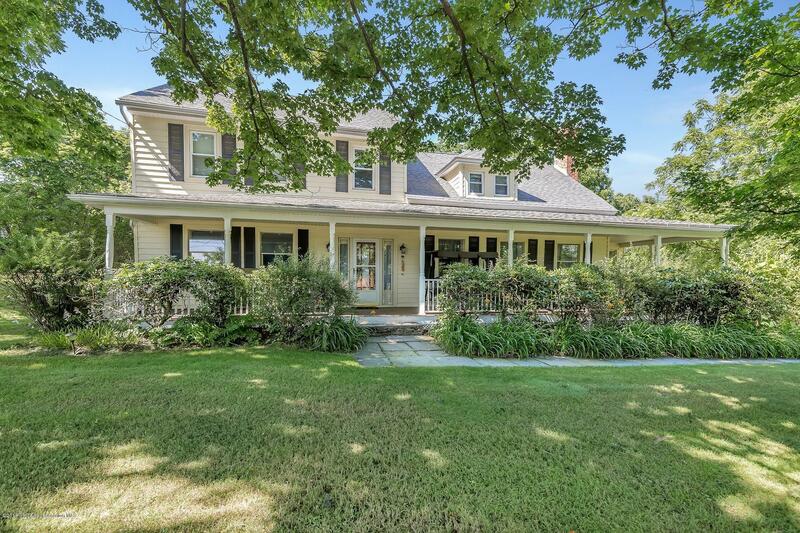 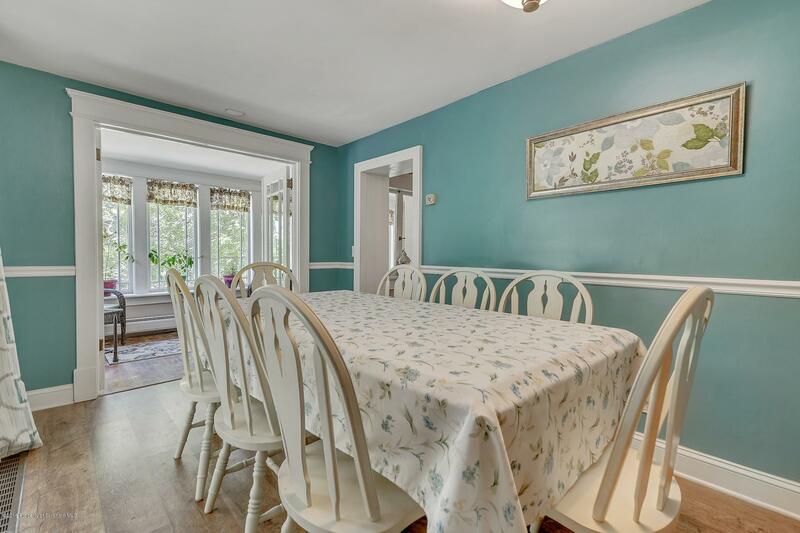 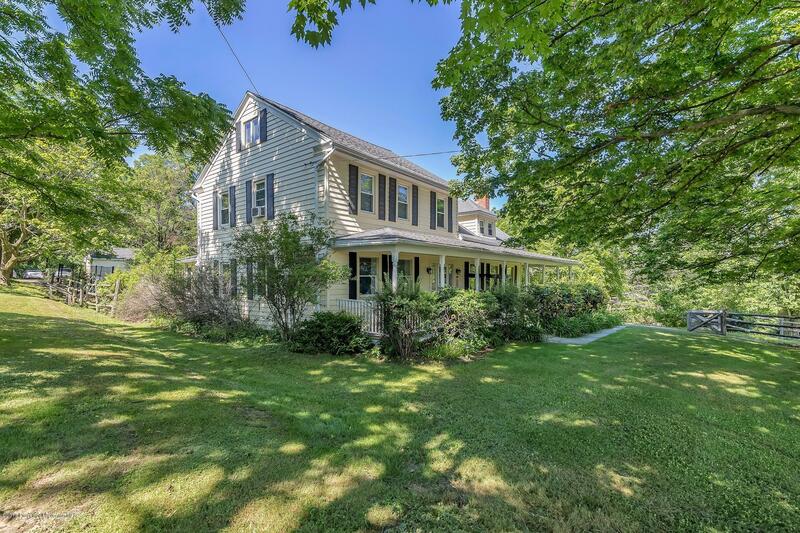 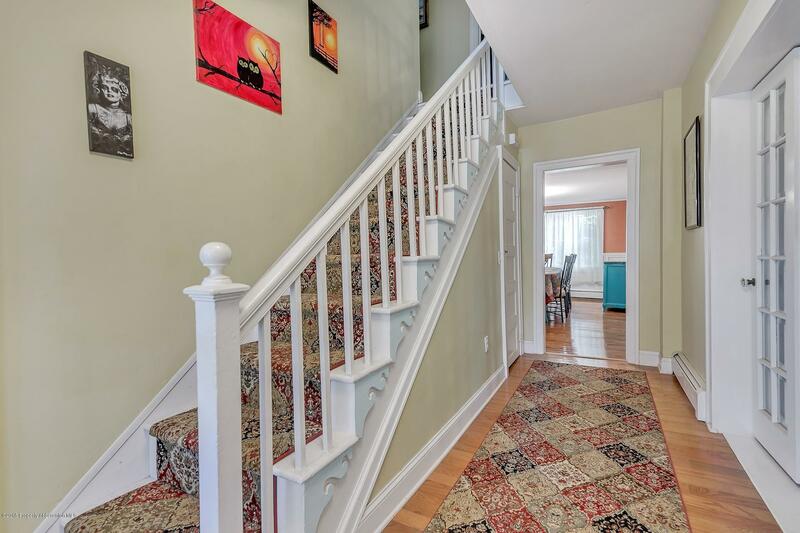 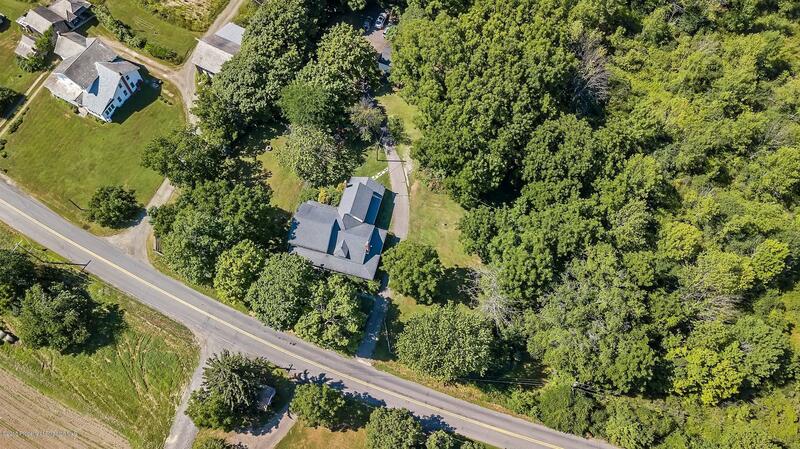 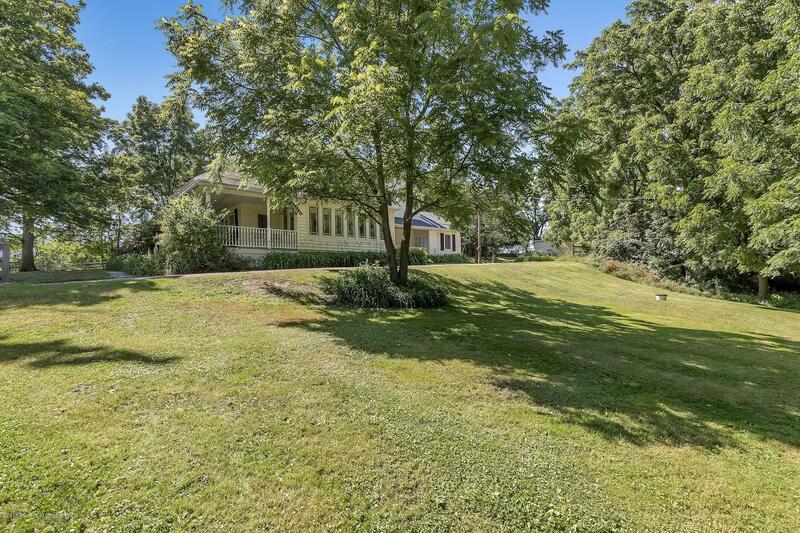 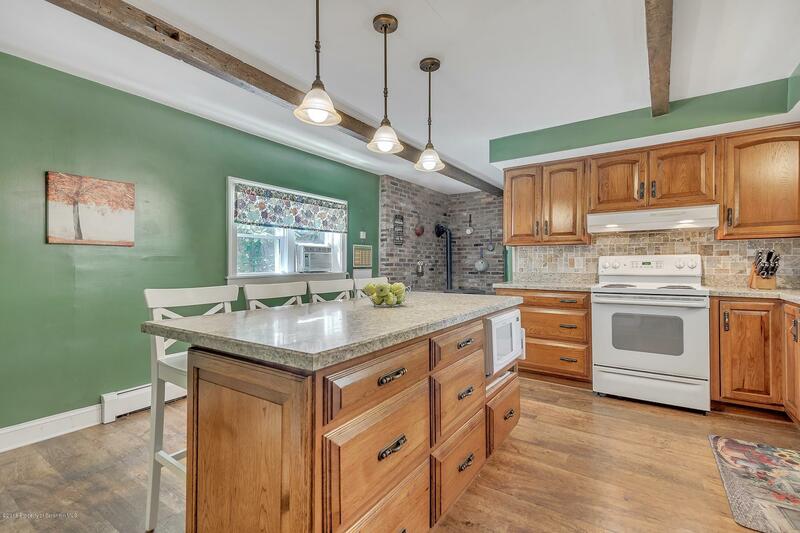 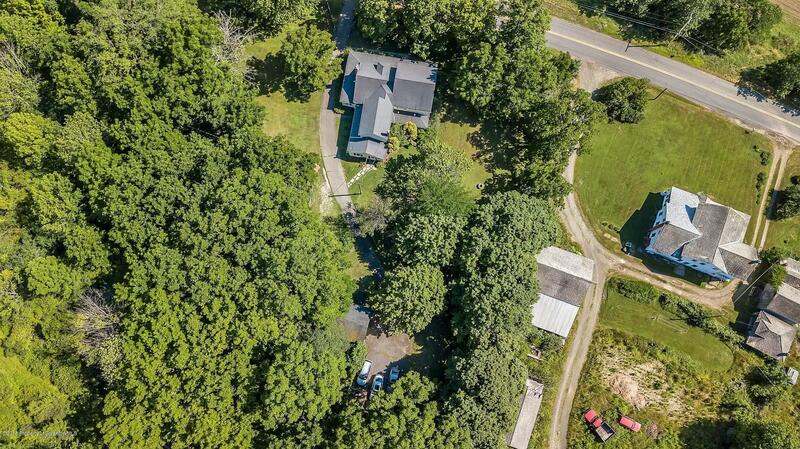 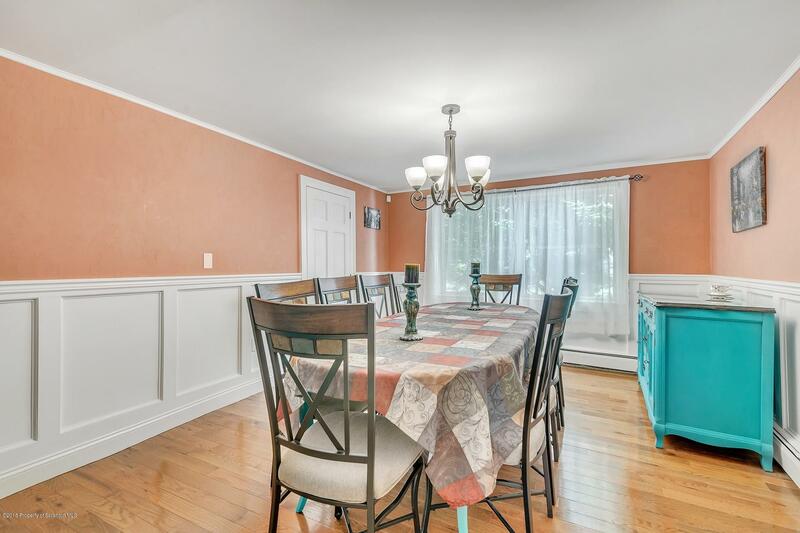 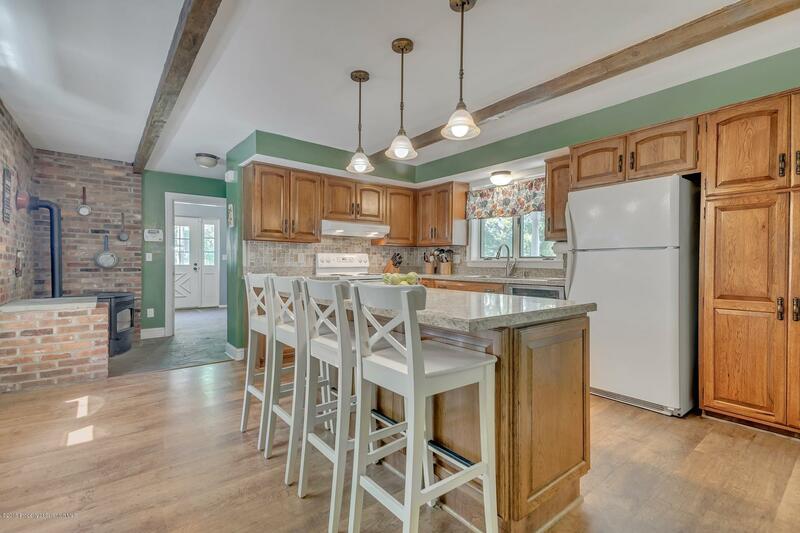 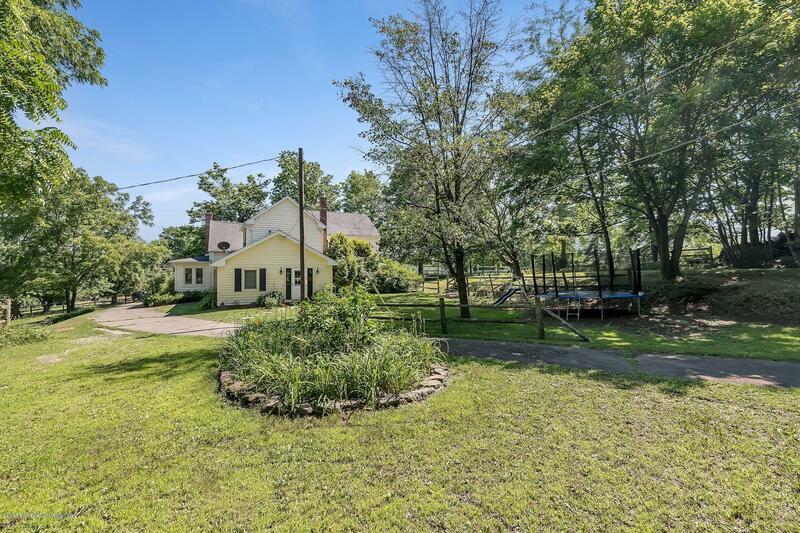 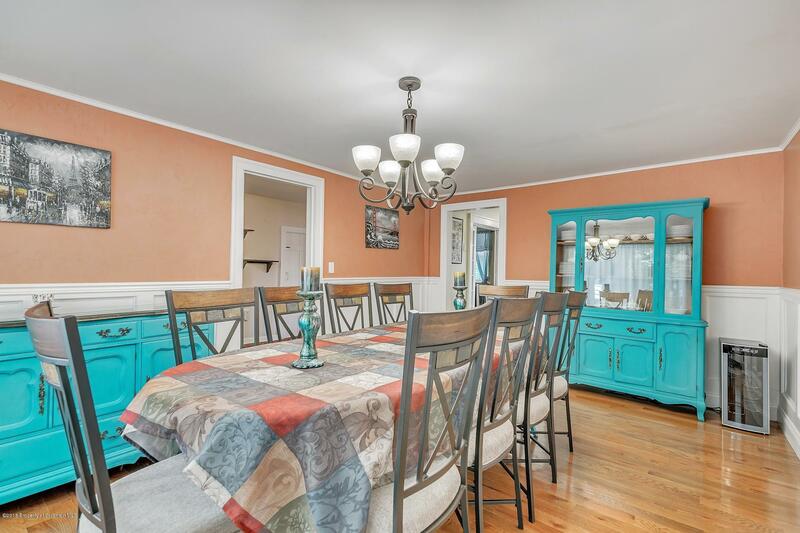 Historic splendor with all the modern comforts in preferred Abington Heights School district is yours with this enchanting 5 bedroom, 2 1/2 bath home on 2.3 acres. 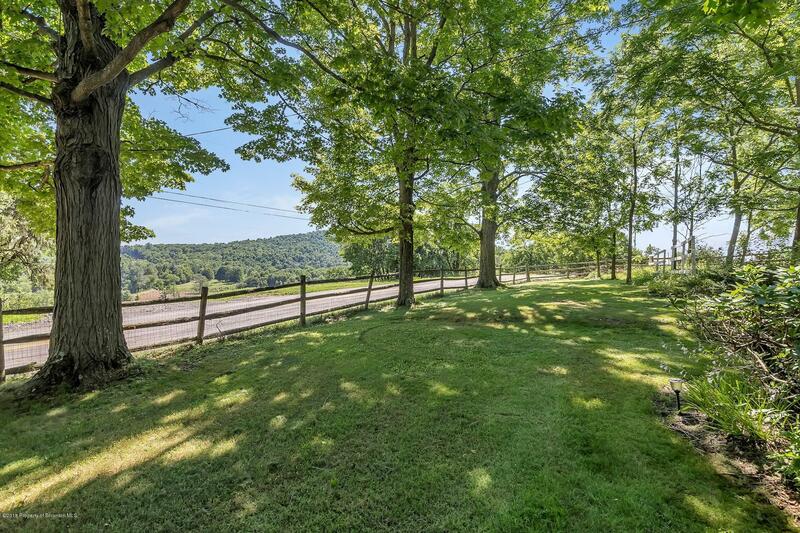 Mountain views abound, yet minutes to town. 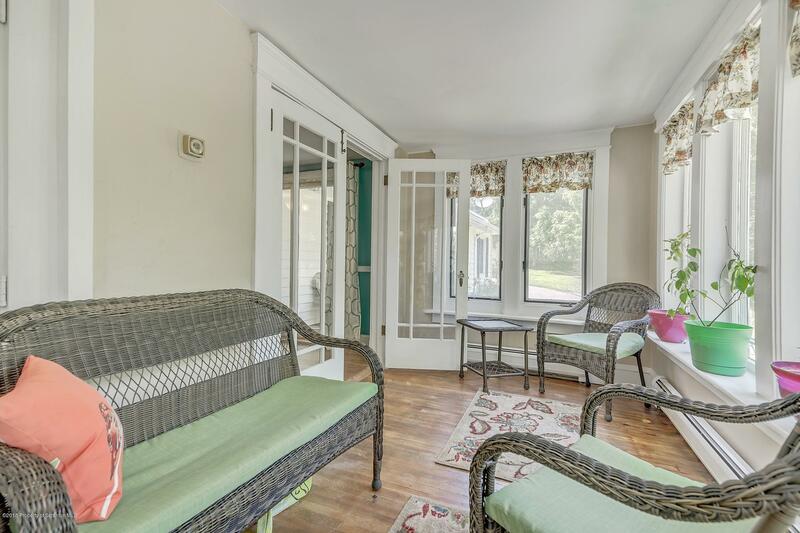 Come ''set a spell'' on the 40' front veranda or 16' side covered porch or 18' sunroom. 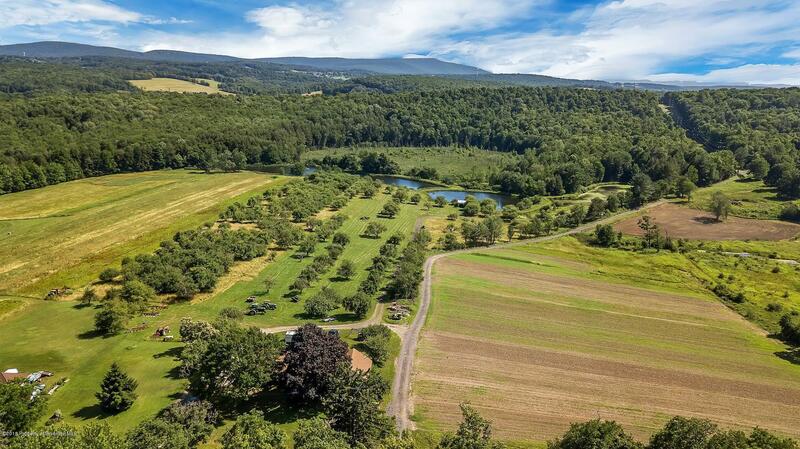 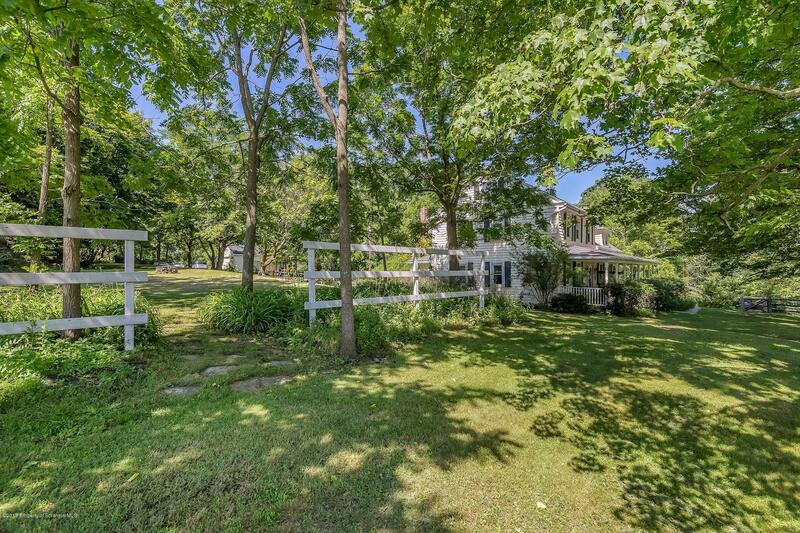 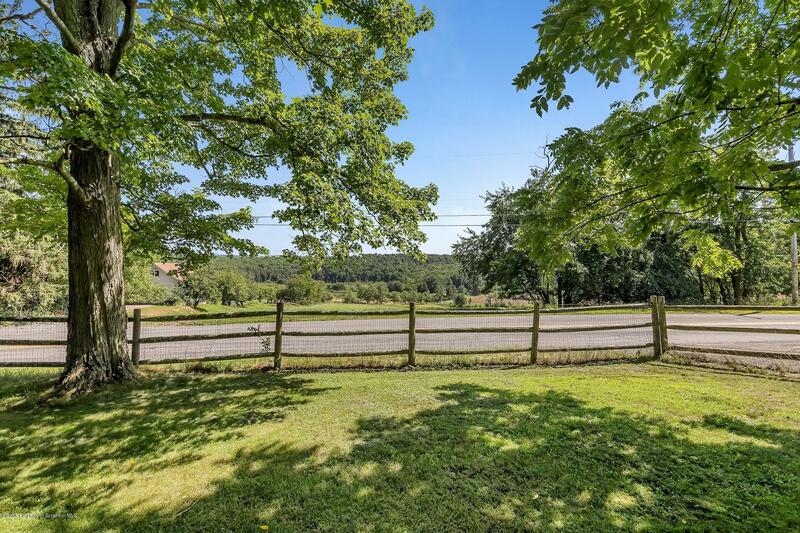 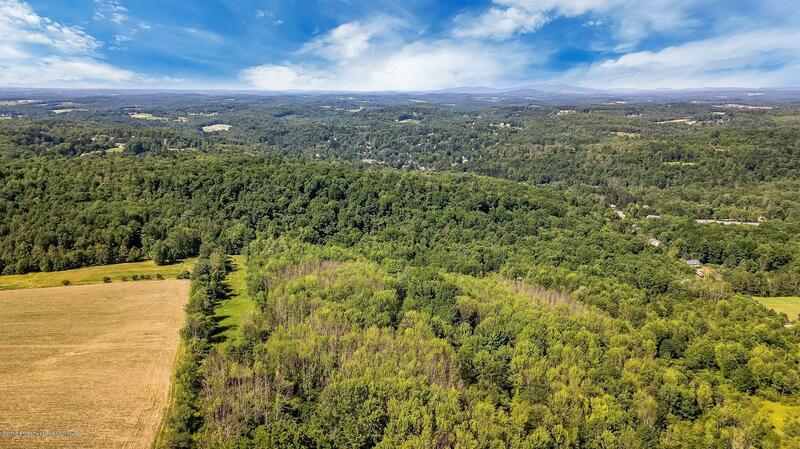 Abundant fenced-in lawns, perrenial gardens and winding driveway add to serene landscape. 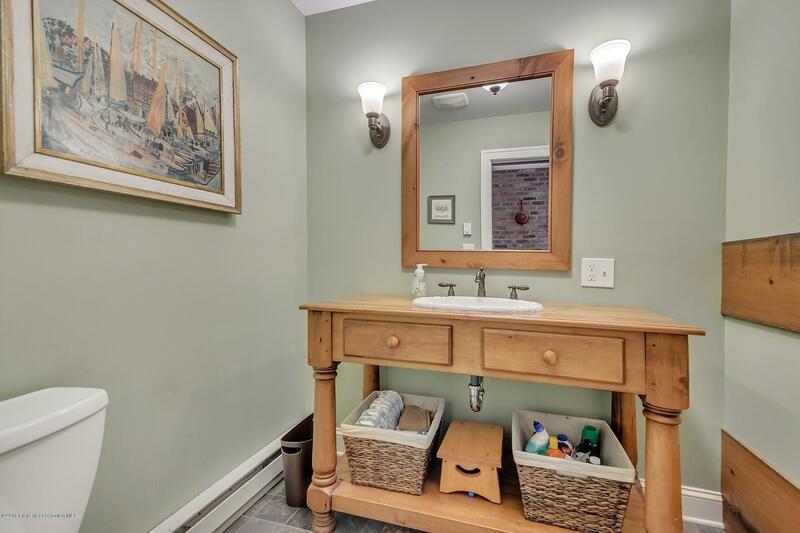 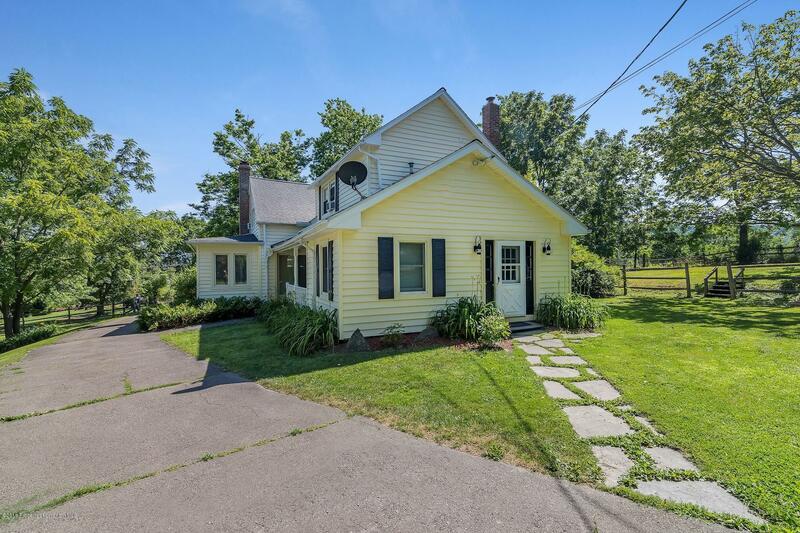 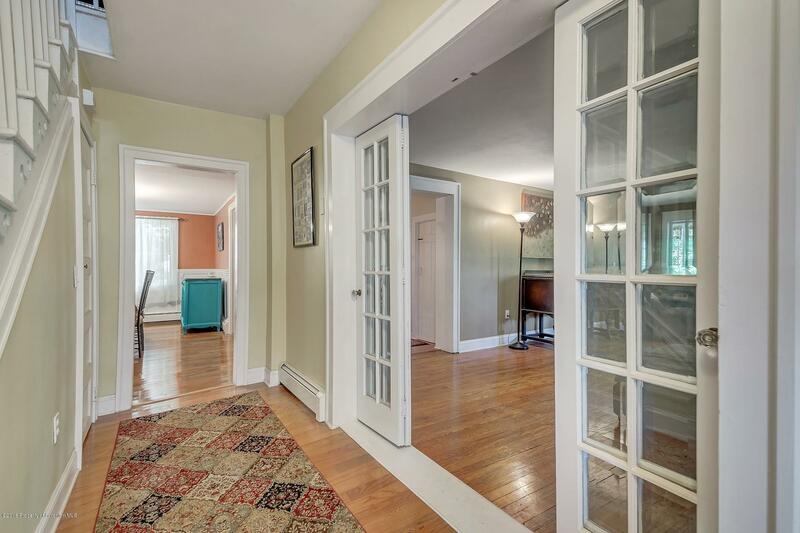 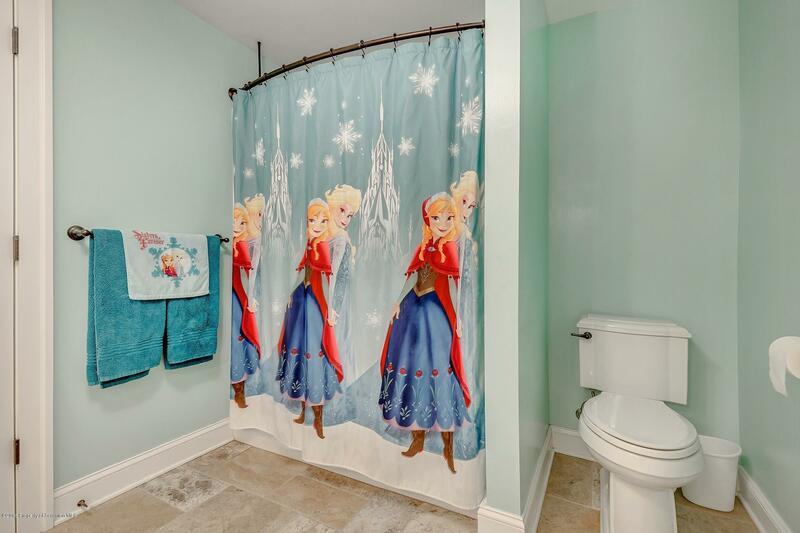 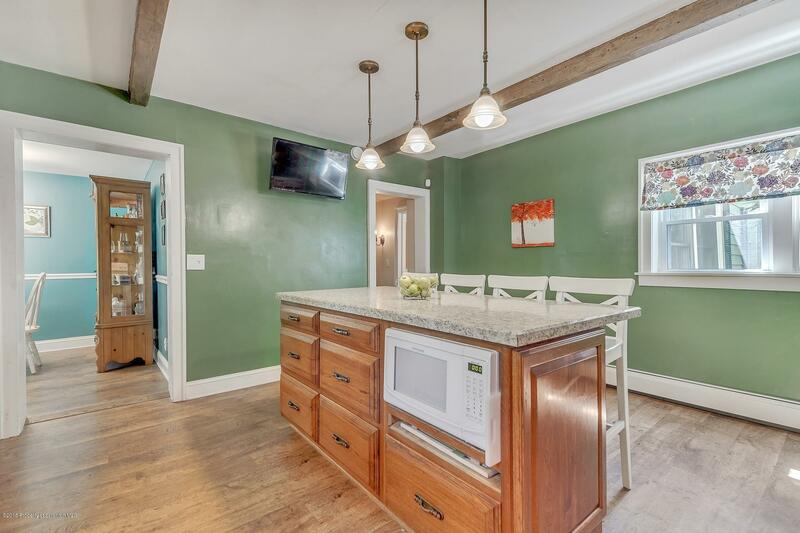 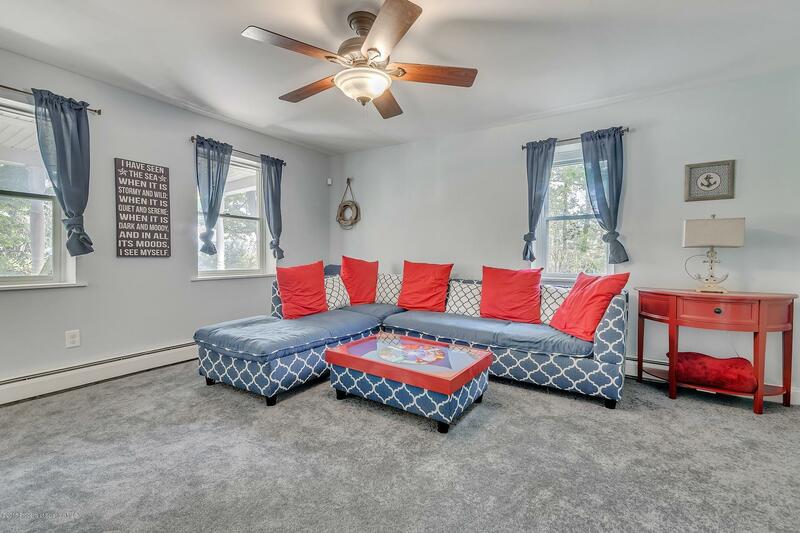 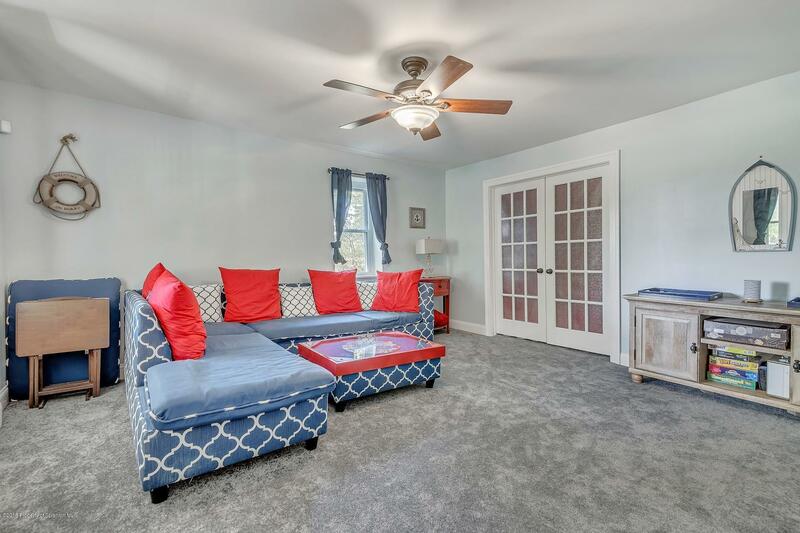 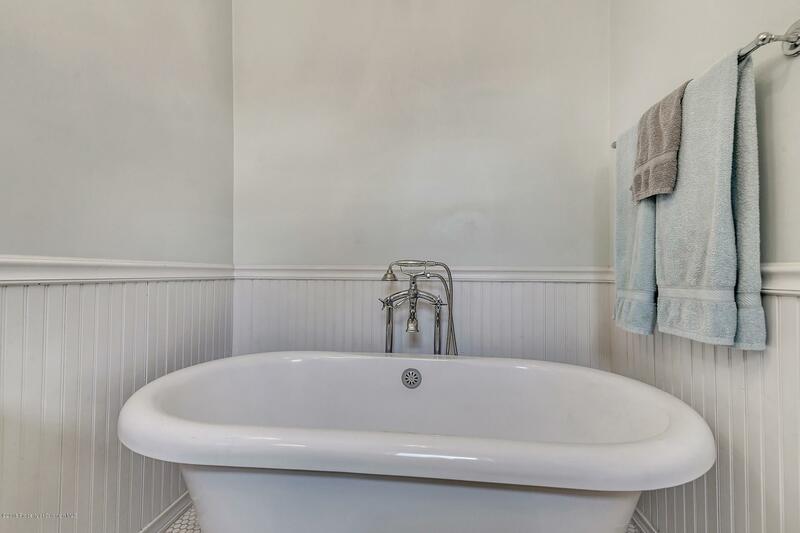 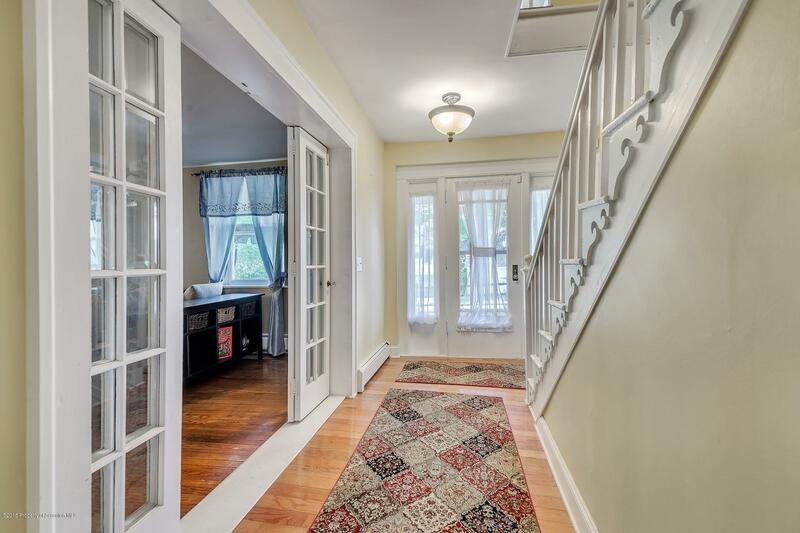 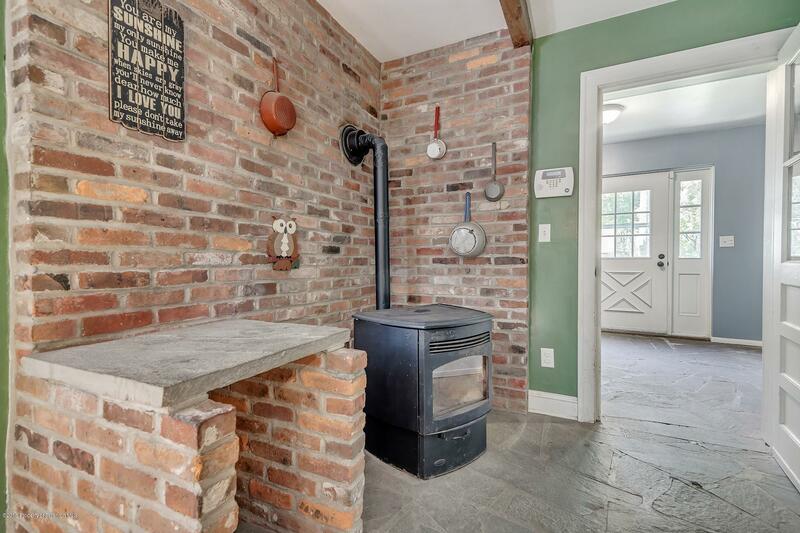 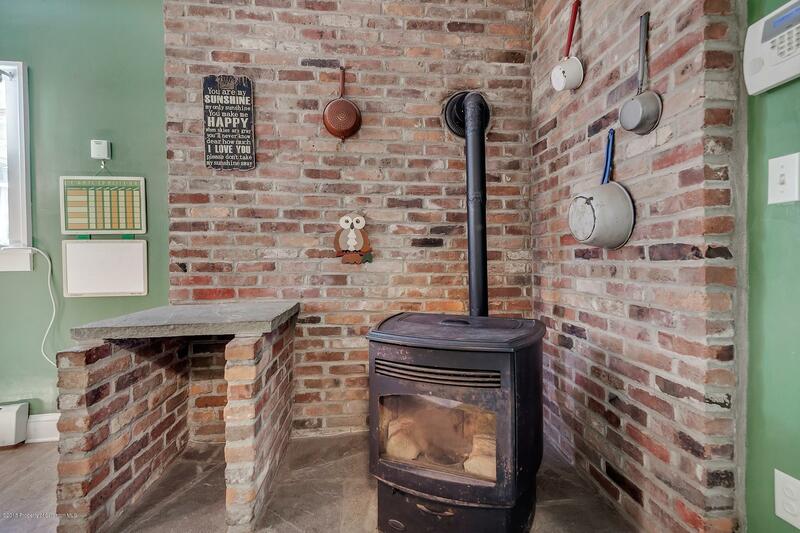 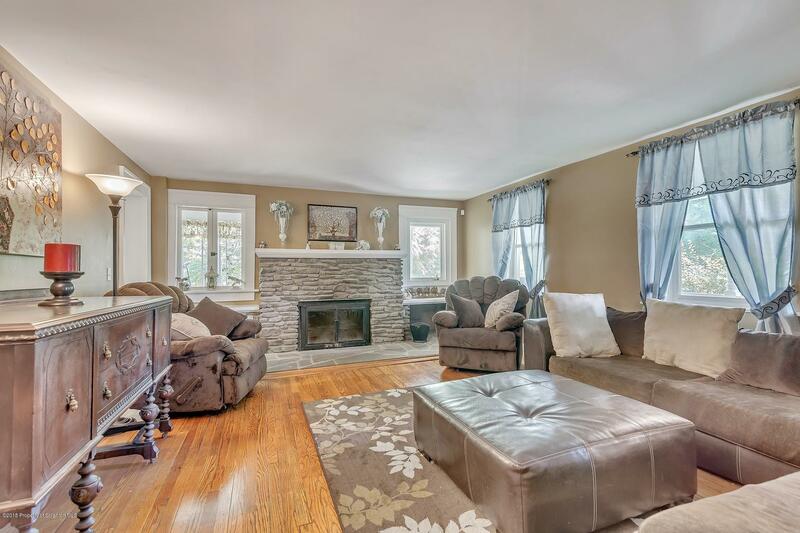 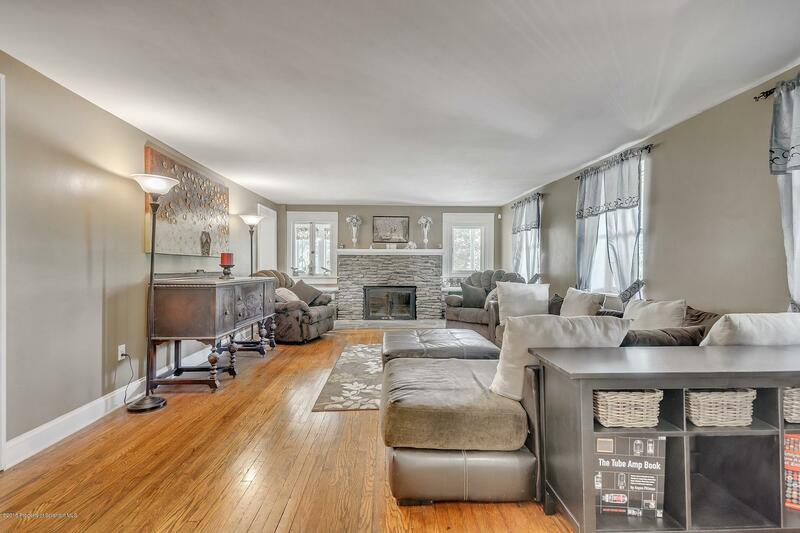 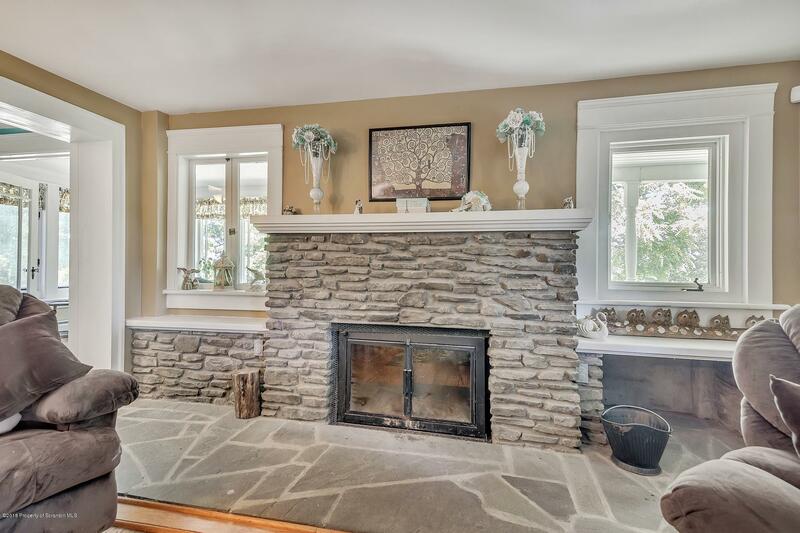 Classic features include beveled glass doors to living room,stone fireplace wall and floor hearth, PA bluestone floors along with original hardwood floors and trim throughout. 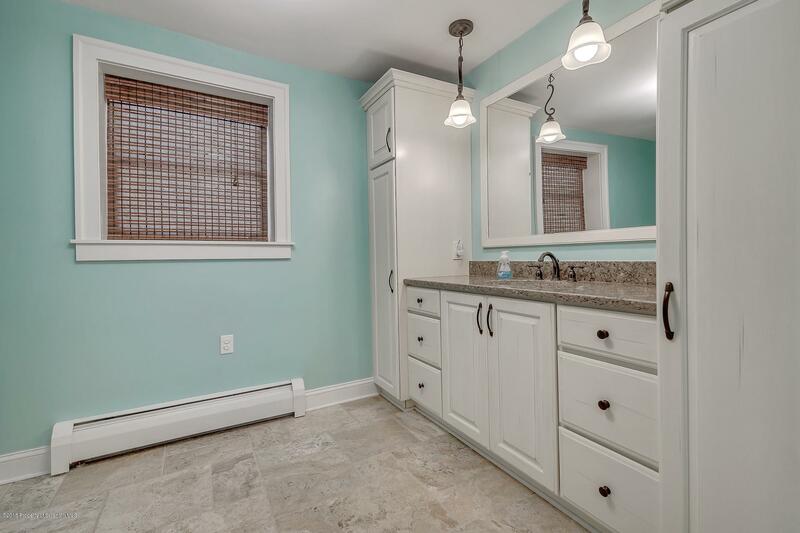 Modern are the kitchen, bathrooms, roof, windows and maintenance free siding. 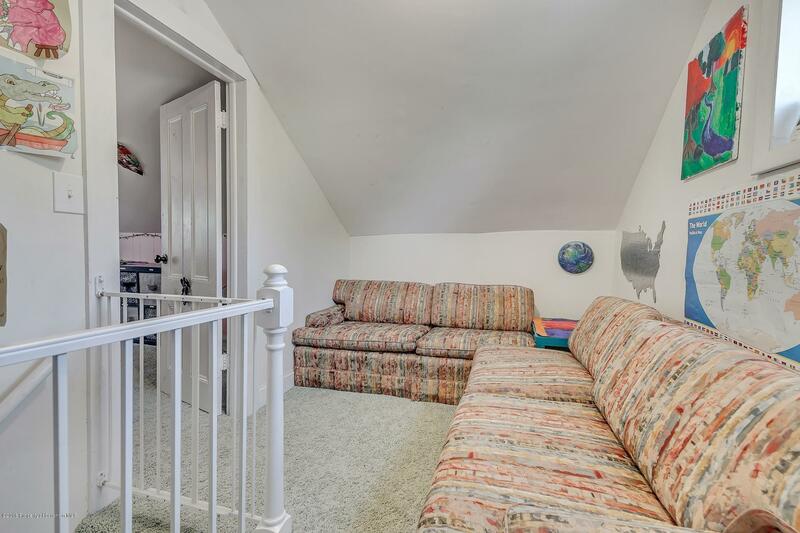 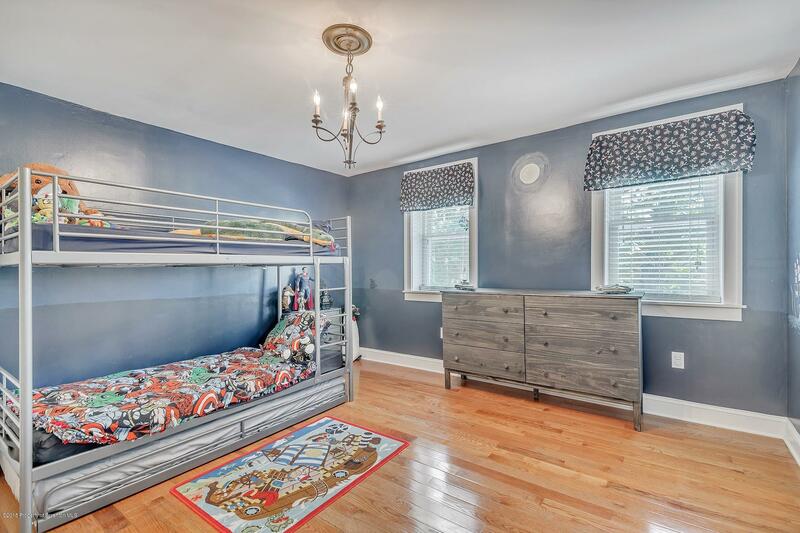 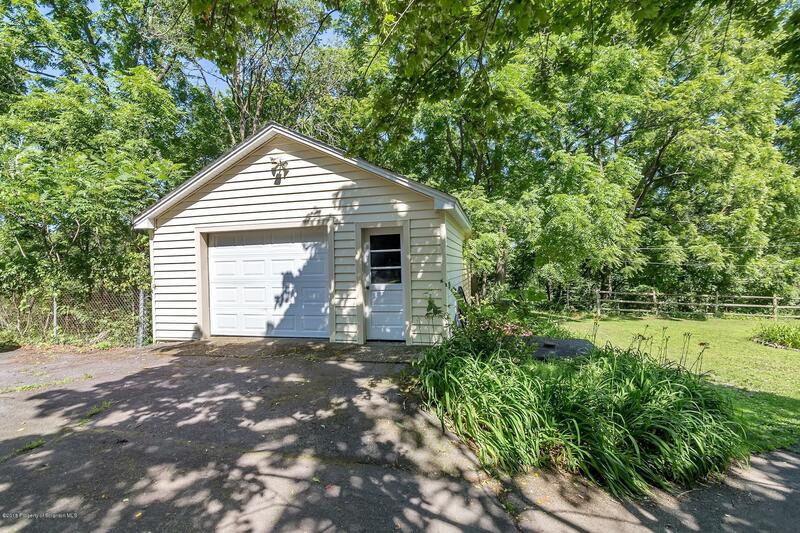 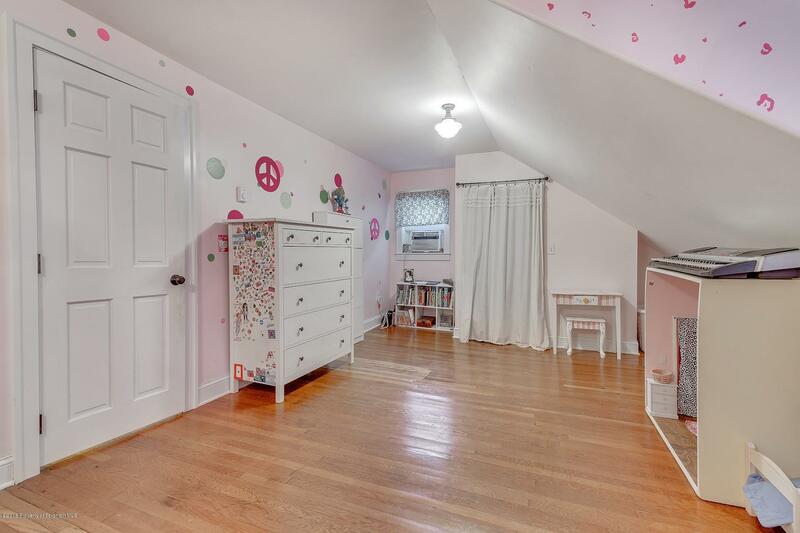 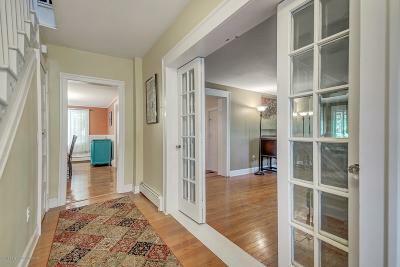 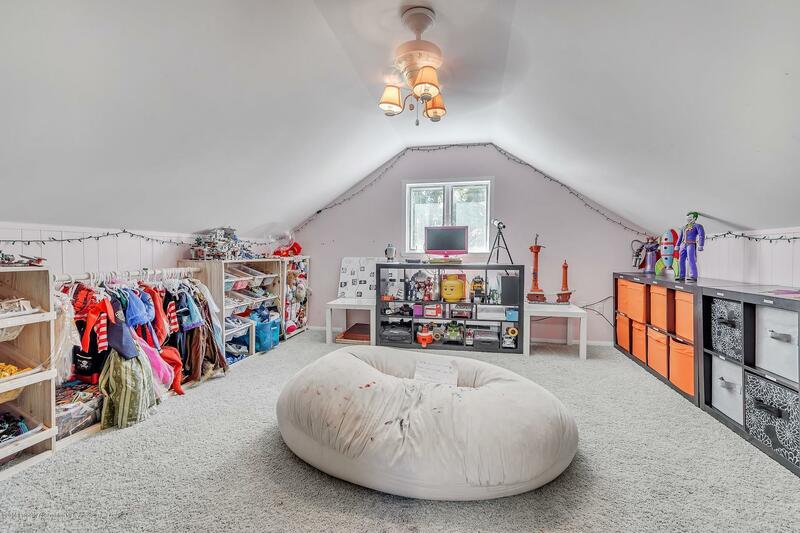 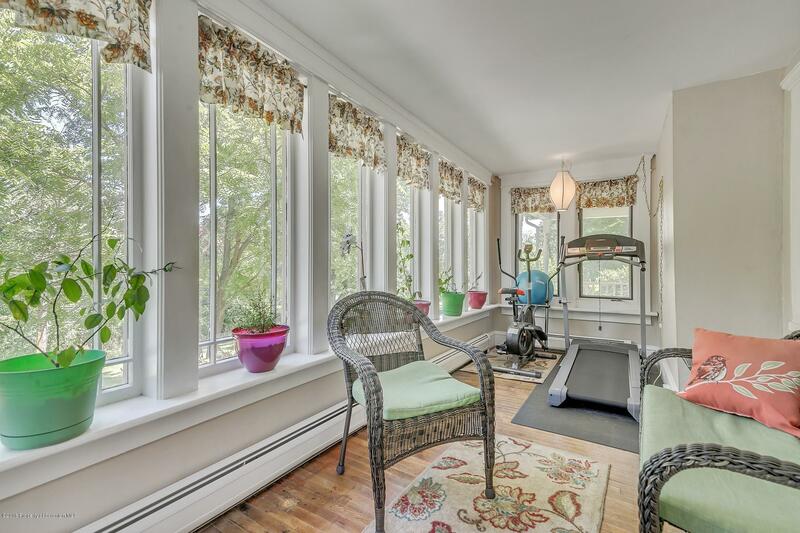 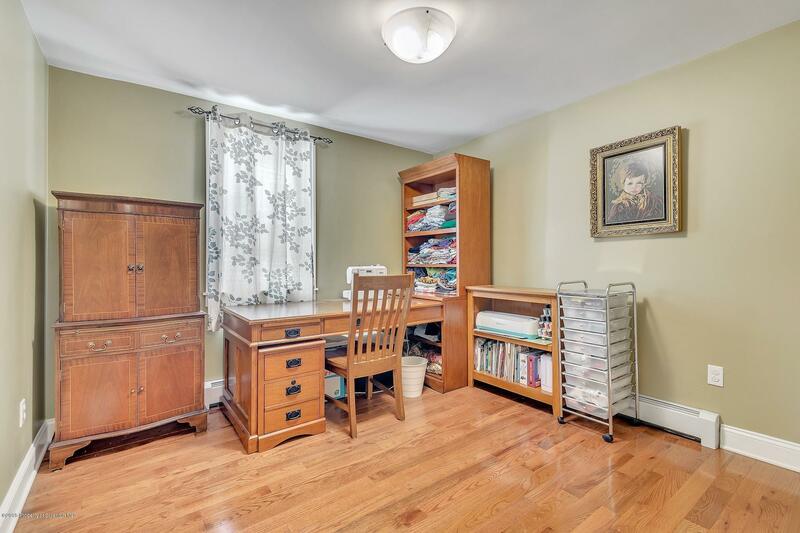 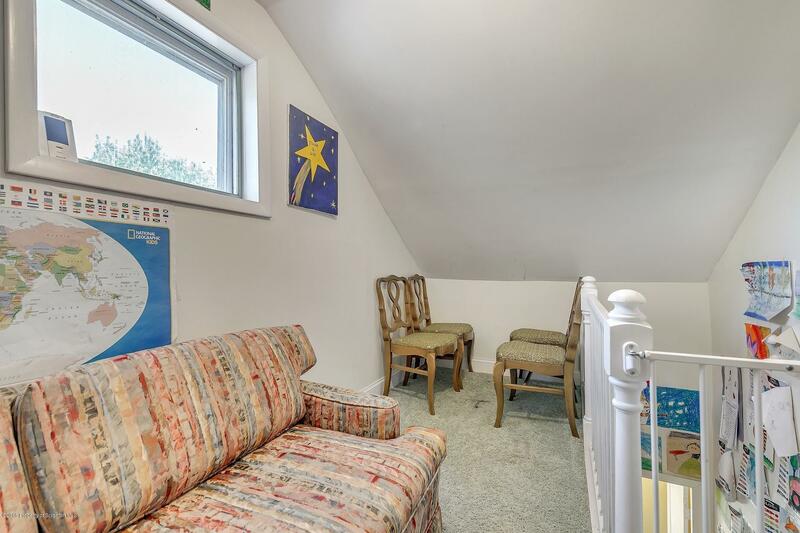 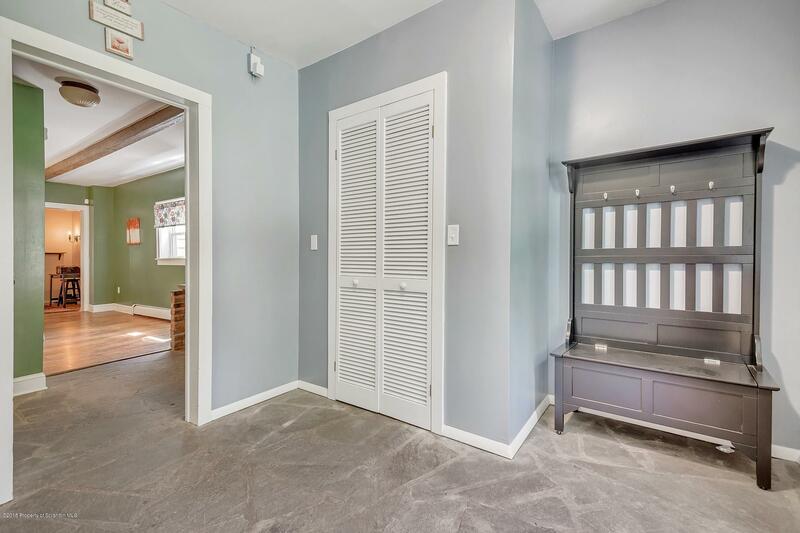 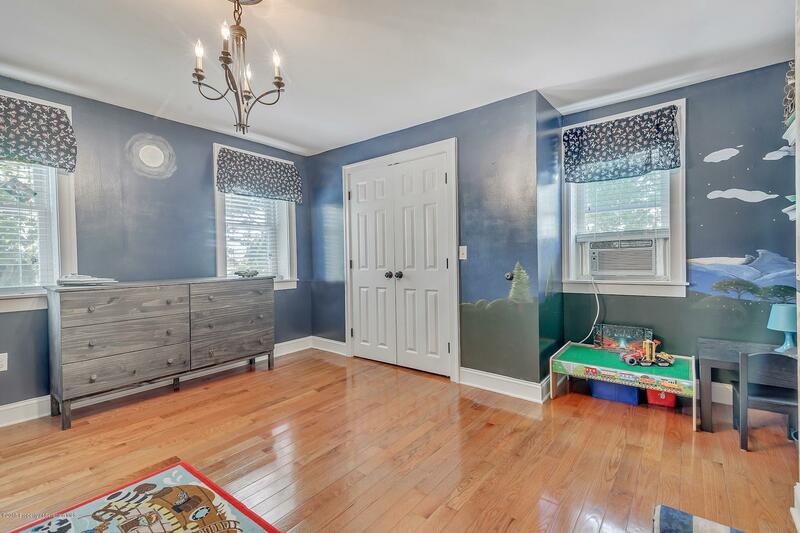 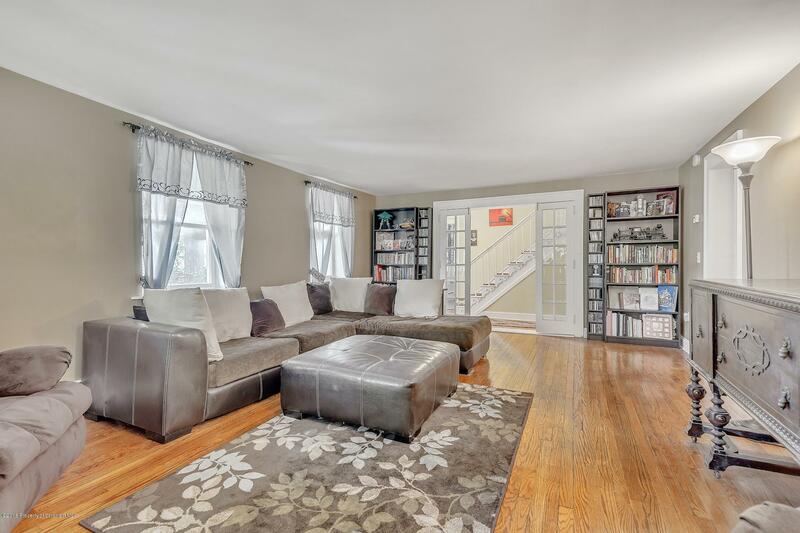 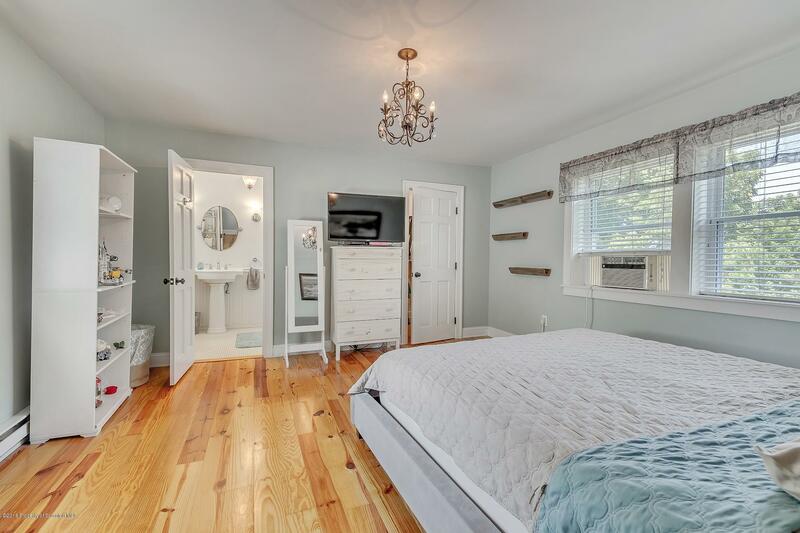 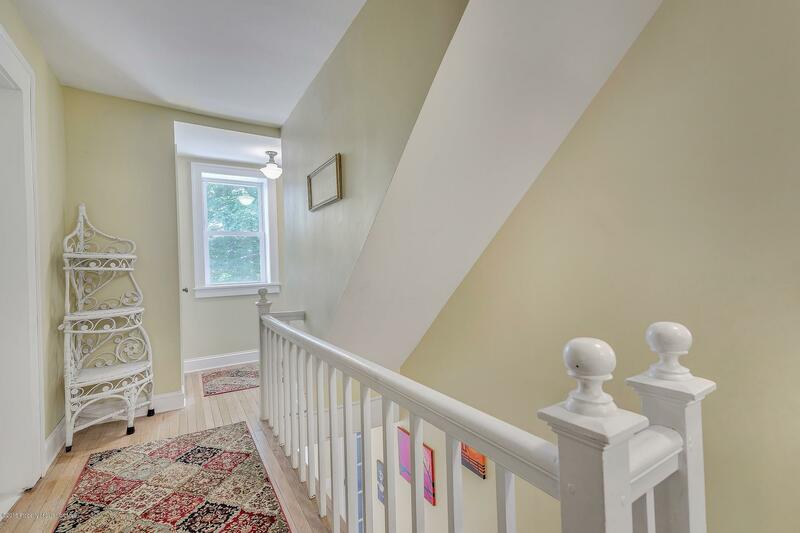 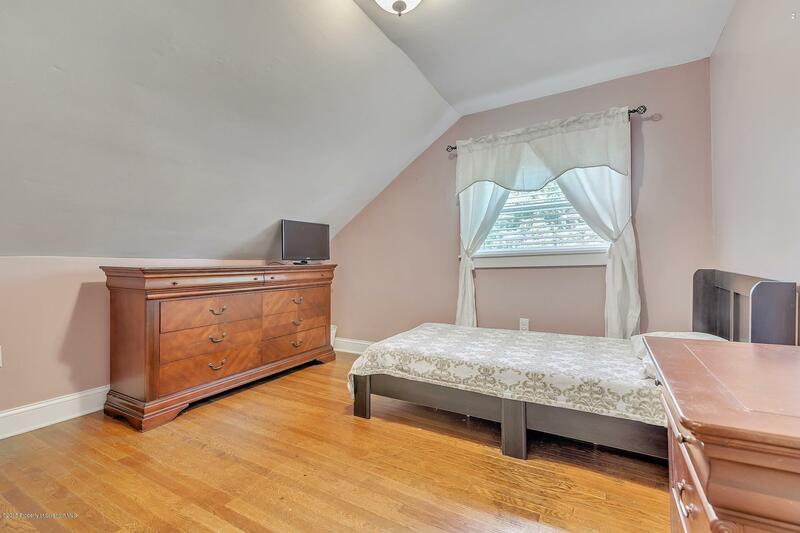 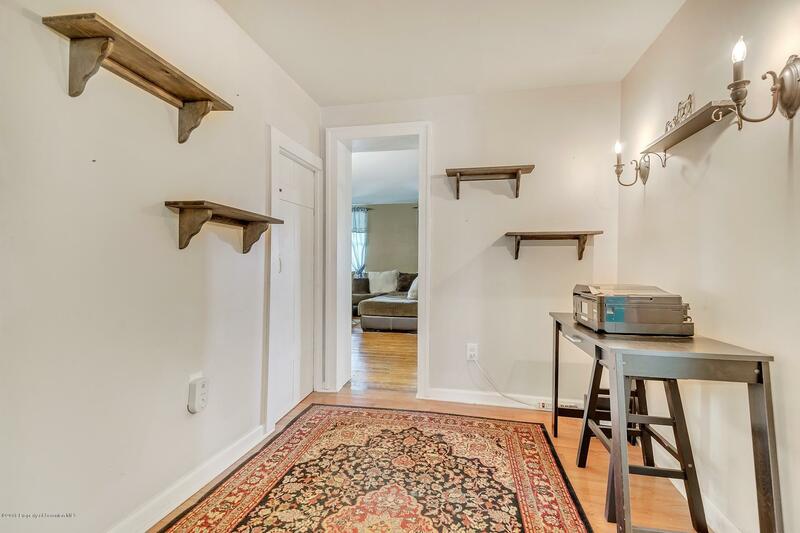 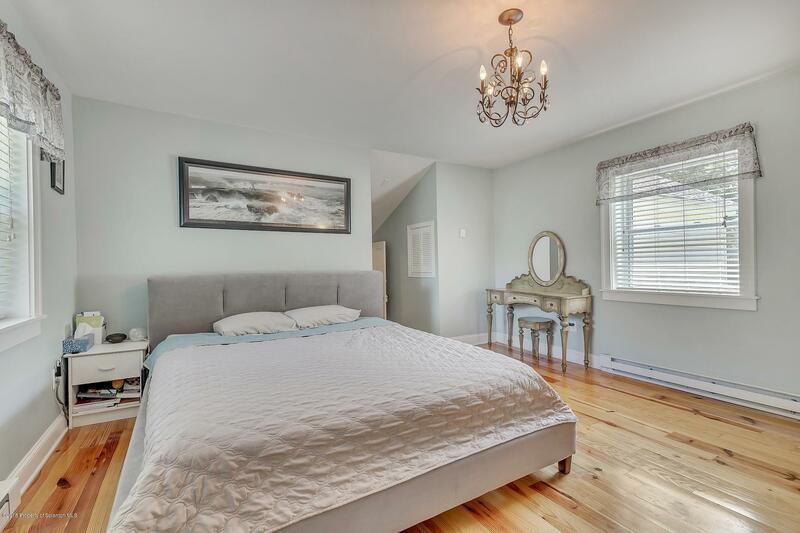 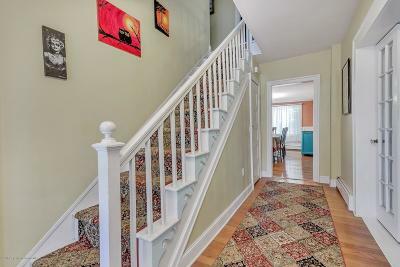 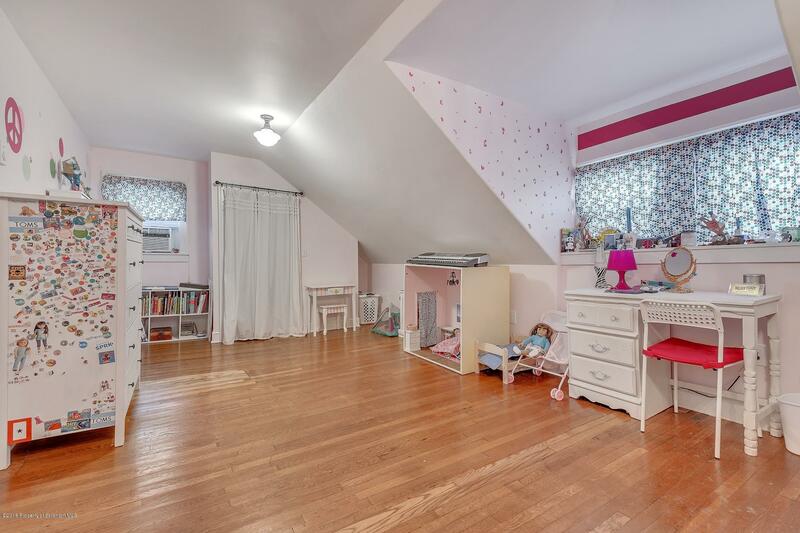 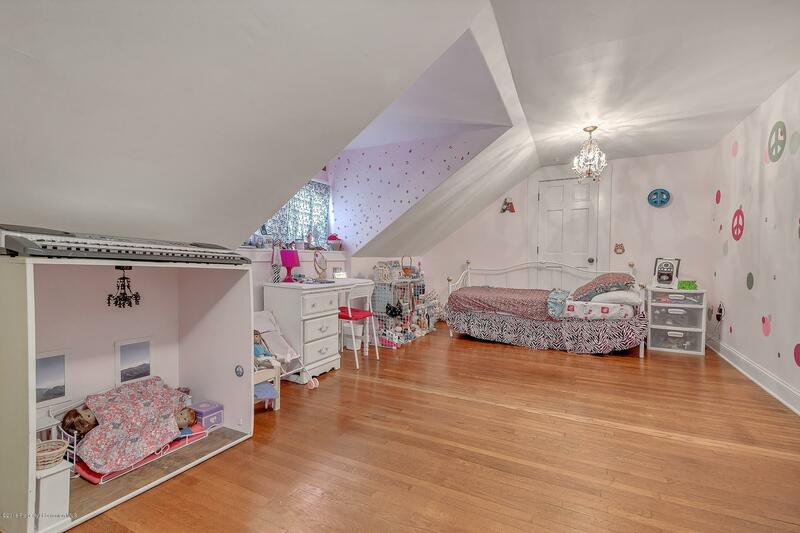 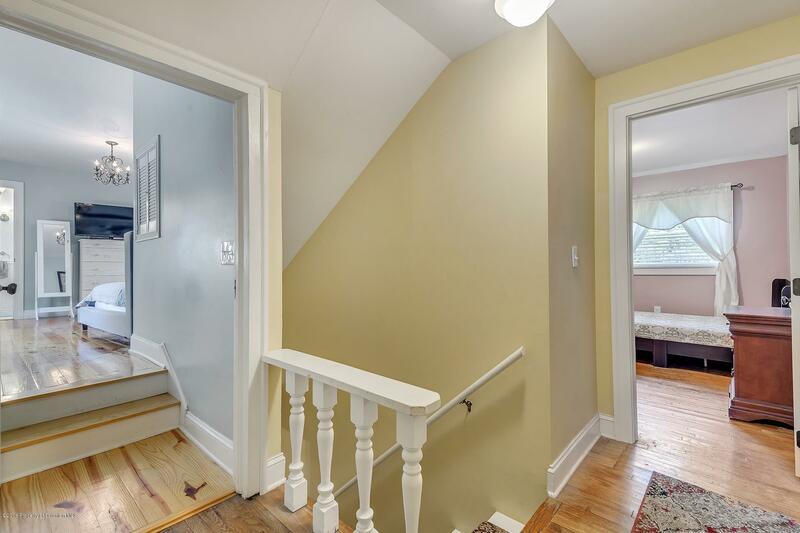 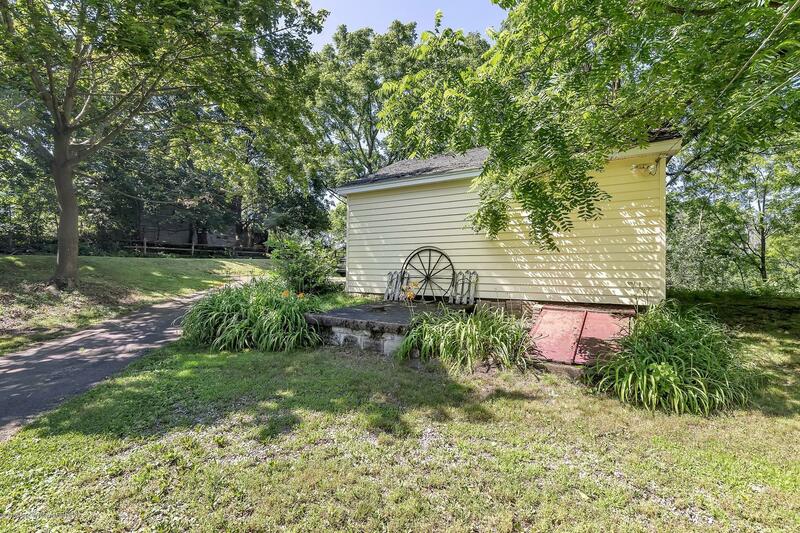 Bonus space in finished walk-up attic is sure to please. 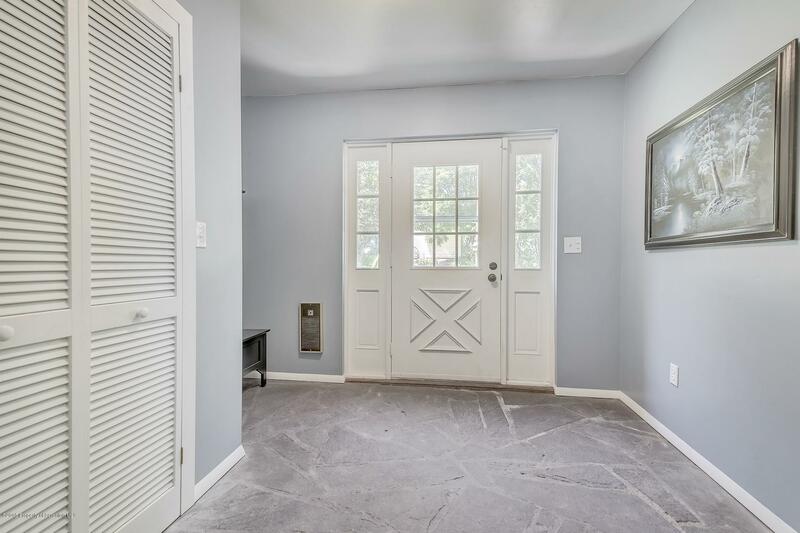 Make the call today! 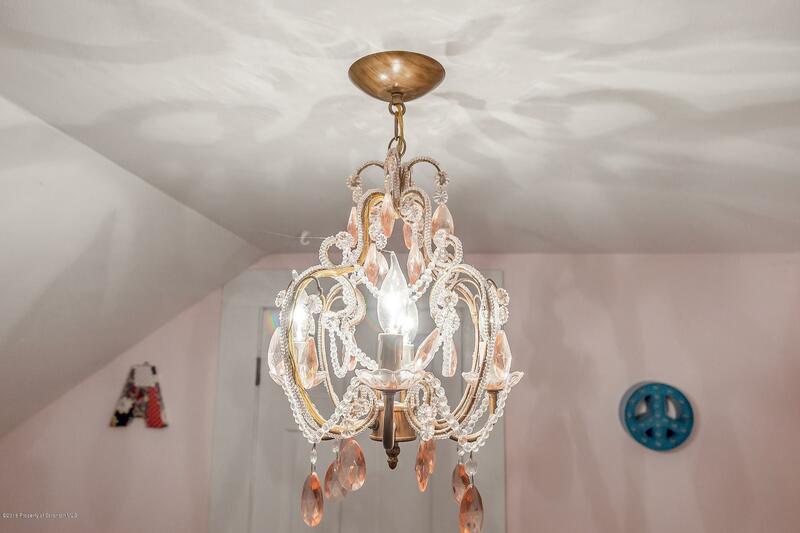 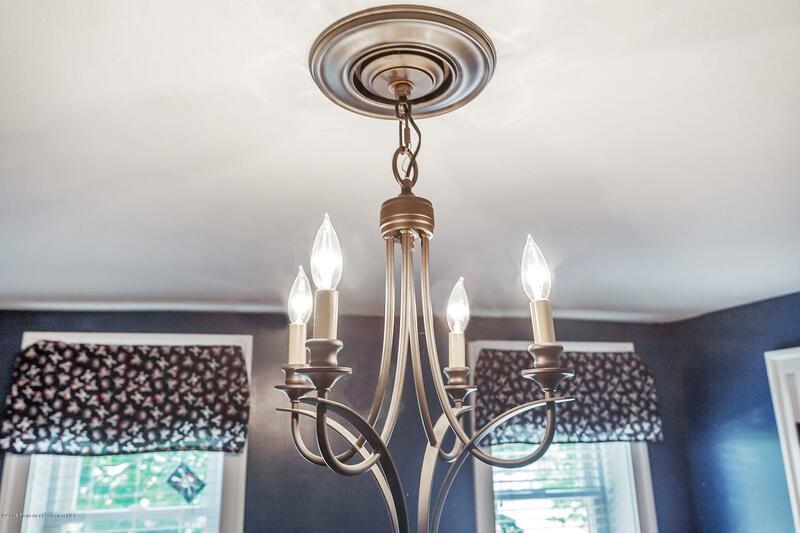 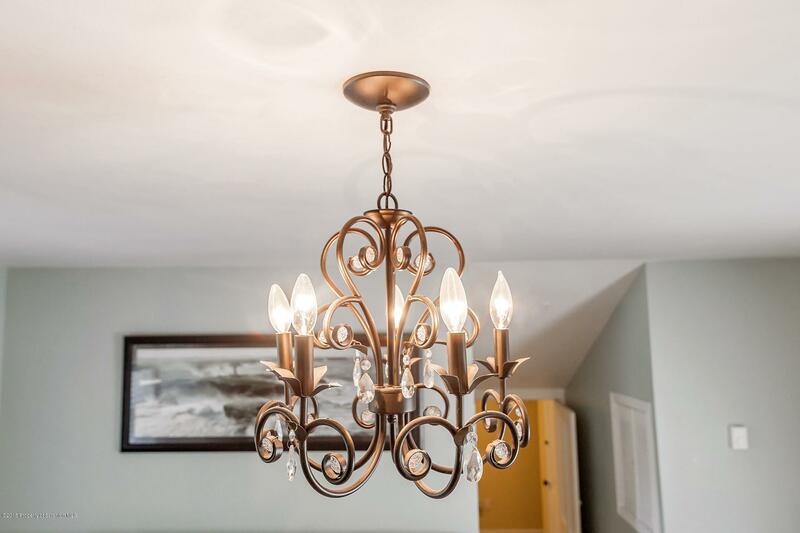 Bedroom 2 Room Remarks: Chandelier Stays! 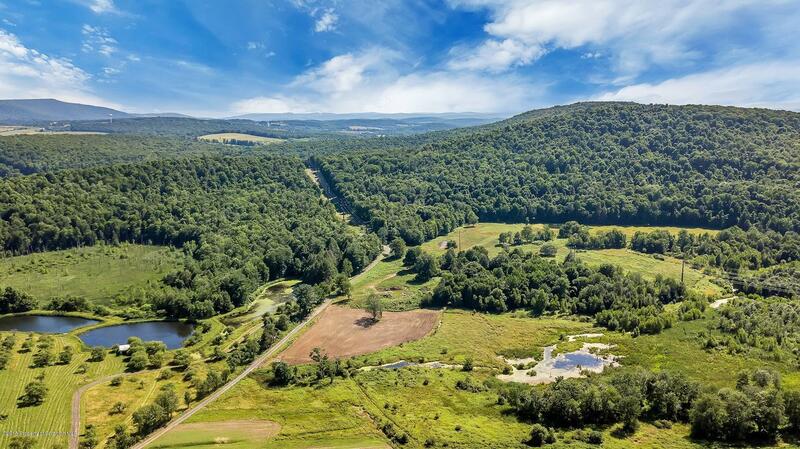 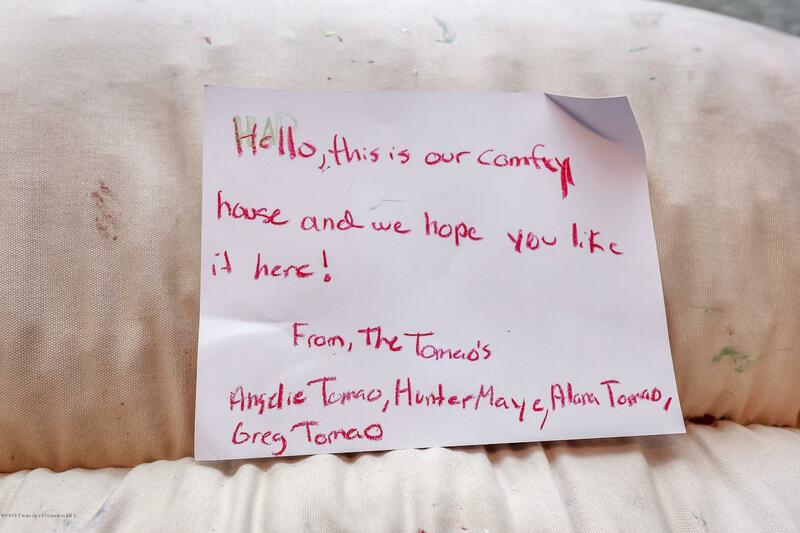 Courtesy of Pocono Mountains Assoc.